A 30% price reduced bundle of card magic ebooks. My favorites here include Explorations and The Real Secrets of Card Magic. The former contains great thinking based around some smart math-based magic and Real Secrets will help any budding performer. Astounding value. The Unexpected Card Book and Explorations are the highlights here. The tricks are all easy to semi advanced...which means I can do them. I saw Harry Lorayne do a couple of them in New York and he said they were that good they were going to be in his (then) new book, Best Of Friends 3. 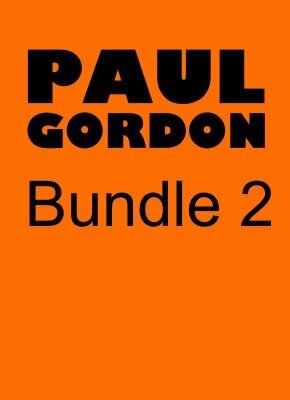 Anyway...I highly recommend this bundle. Thank you Mr. Gordon.